Preheat the oven to 320°F, 160°c, gas mark 3. Spread the bread with the low fat/olive spread. Cut the slices into quarters and arrange half of them in a greased ovenproof dish. Sprinkle with half the dried fruit. Top with the remaining bread, spread-side-up and sprinkle the remaining fruit. Dissolve the sugar in the milk then beat in the eggs, mixed spice and orange zest, pour over the bread, piercing the bread with a fork to allow the liquid to soak through. Bake in the oven for 45 minutes–1 hour until set and golden. Serve with low fat crème fraiche or cream. Ingredients can be bought at a variety of local shops in the area. 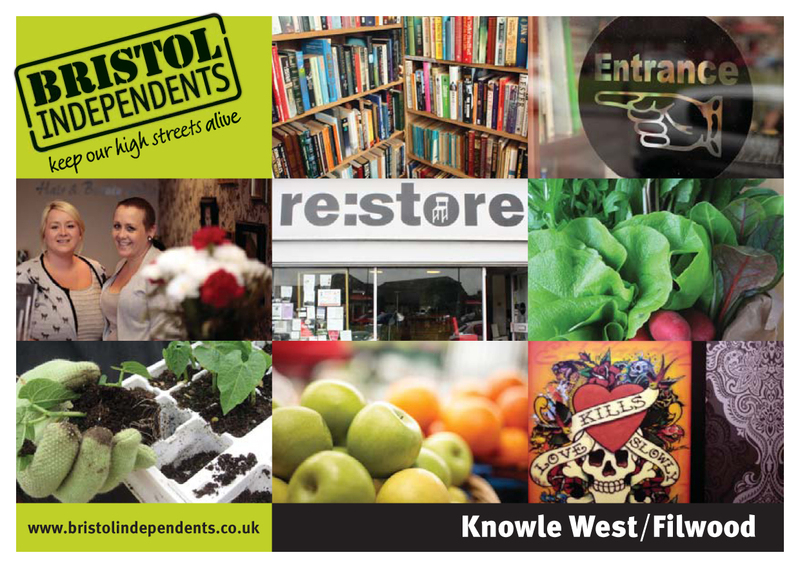 To learn more about cooking with fresh ingredients for both traditional and modern recipes, contact Knowle West Community Kitchen 0117 9639569.